After the horse meat controversy, now it is the chocolate and nut ice cream that is under fire. It has been learnt that chocolate and nut ice cream at Tesco contains painkilling drugs. The ice cream is supplied by R&R Ice Cream to Tesco. 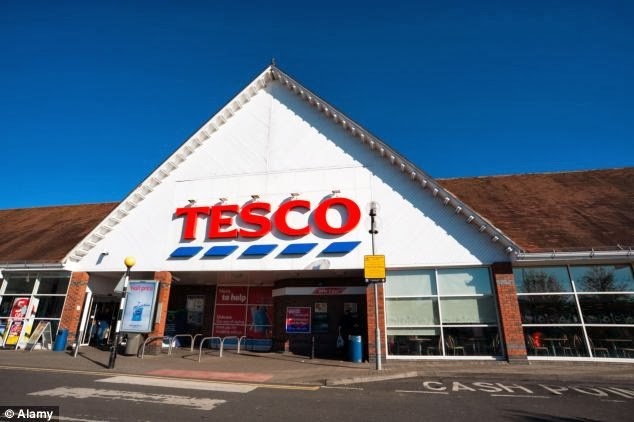 The Food Standards Agency is warning customers not to eat Tesco’s own-brand chocolate and nut ice cream cones after tablets were spotted in two cones.